The epitome of Italian furniture design, Glas Italia produces exquisite hand crafted glass furniture in the town of Macherio near Milan. Each and every piece is made with the utmost reverence by Italian master glassmakers. 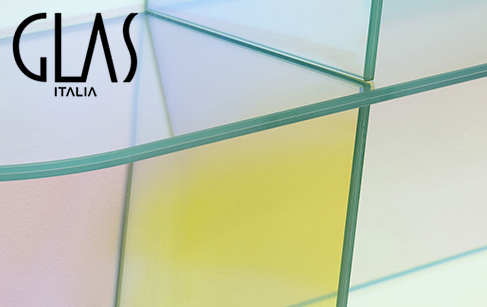 Some of the world's most talented designers have collaborated with Glas Italia making some incredible pieces of home furnishings and accessories that blend a feeling of luxury with a touch of modernism. The Hub series by Italian architect Piero Lissoni along with his ever-playful Space Invaders Mirror lends itself to a variety of settings, as well as Edge by French designer Patrick Norguet, and the unequivocal Mirror Mirror series by Jasper Morrison.